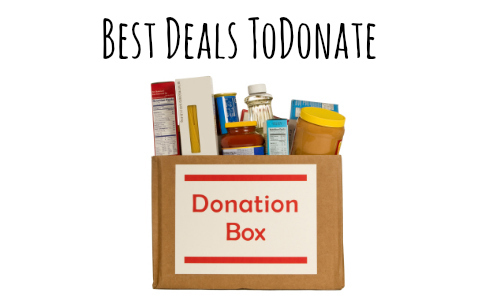 Here are this week’s best deals to donate and you’ll find some really good deals this week like FREE paper towels, food items under $1, and much more! If you’re donating any of these products, make sure you check with your local shelter, donation center, or charity before going. They may not take everything on this list.